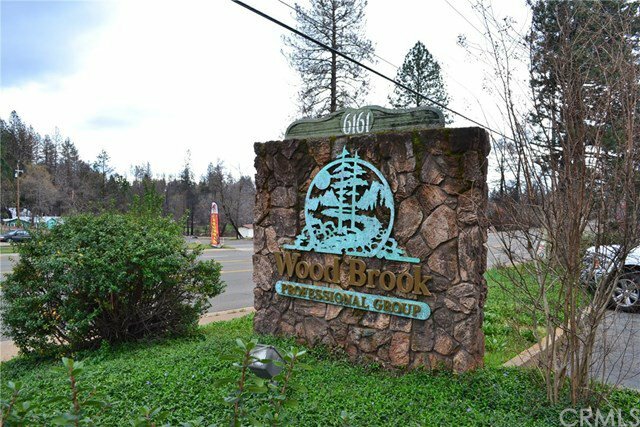 SPECTACULAR COMMERCIAL OPPORTUNITY! 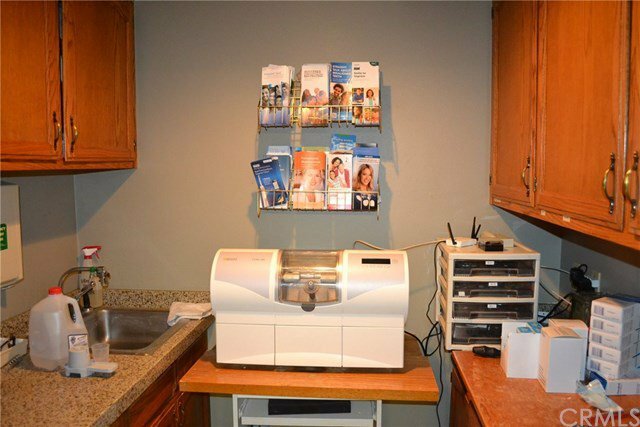 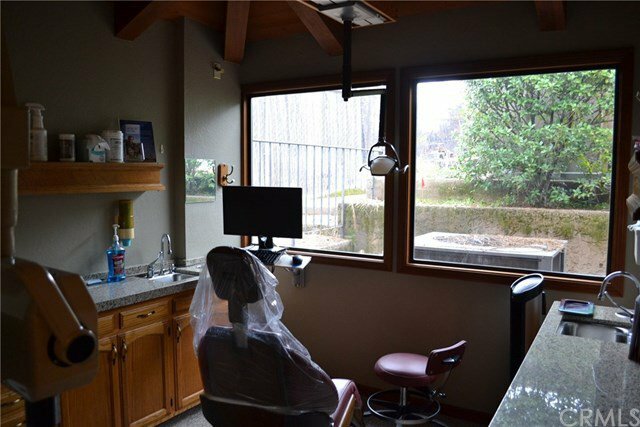 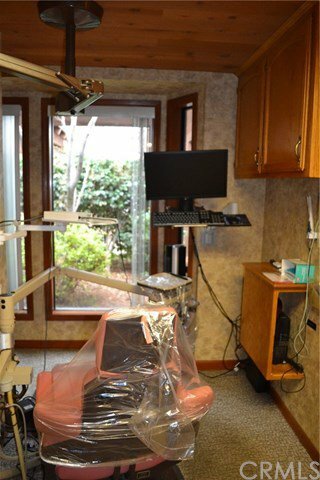 This commercial suite offers a VERY nicely appointed professional office currently configured for a Dental practice, but could be utilized in many other ways. 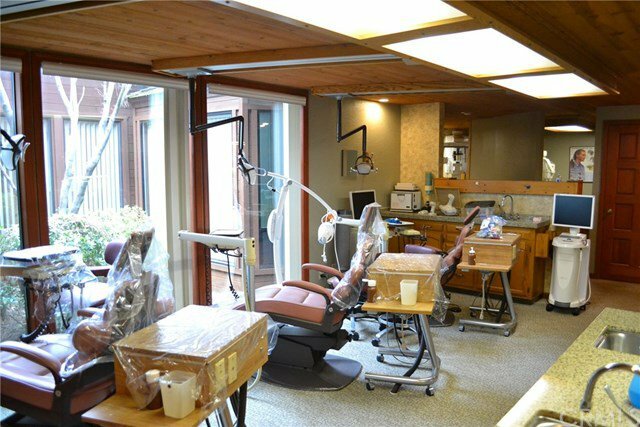 Large waiting area with soaring vaulted ceiling, reception desk for staff, back office areas, consultation space, doctors private office area, accessible restroom on the main level, 10 station areas (current configuration) with nearly all of them overlooking semi-private landscaped courtyard type areas, centralized storage and supply areas, x-ray stations, dental laboratory rooms, additional storage space and rooms, upstairs staff break-room area with kitchenette and restroom, additional private upstairs "back-office" or potential "apartment" with full bathroom including shower and much more. 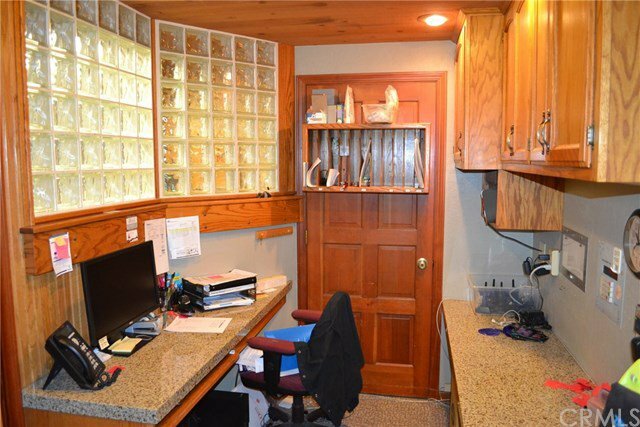 Rich wood and solid surface stone counter throughout really make this place stand out. 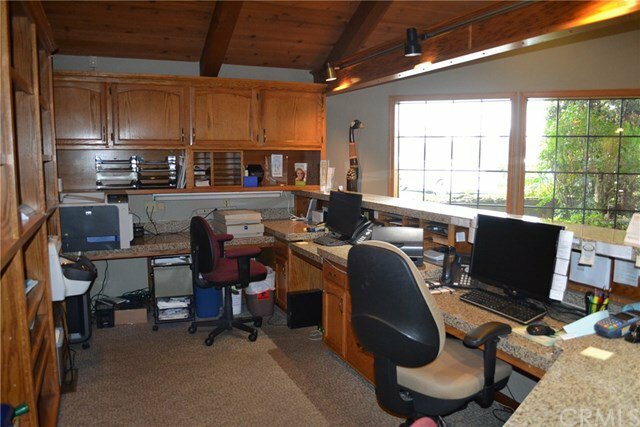 This office suite boasts large square footage and is one of the nicest commercial complexes in town. 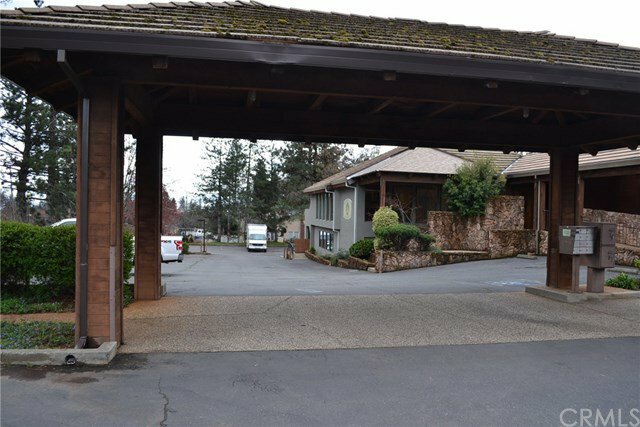 Ownership in this suite includes access to the high visibility existing signage, ample parking areas, complex common meeting space (approximately 1200 SqFt) and more. 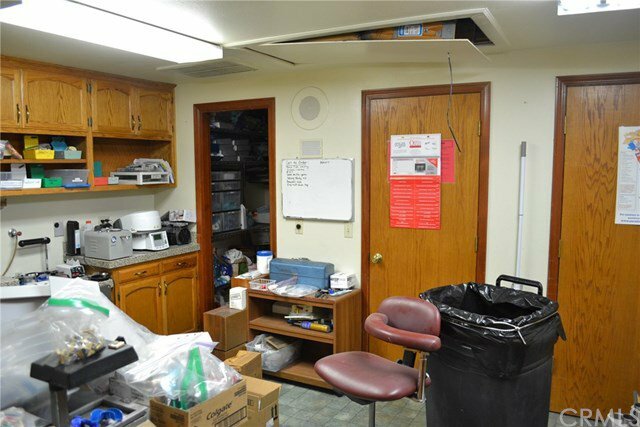 Reasonable NNN rates make this the most attractive office suite available. 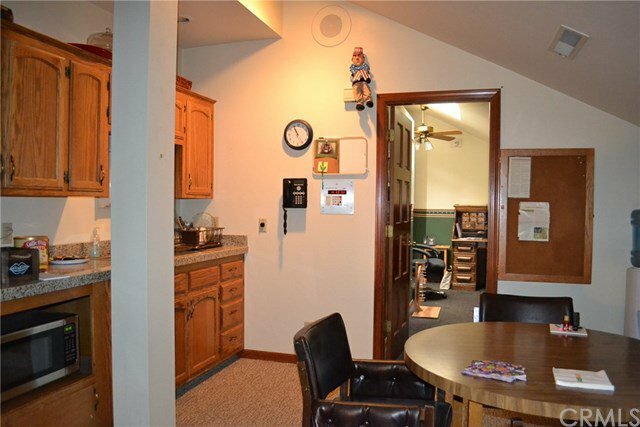 Some furnishings may even be available, making this an even better deal! 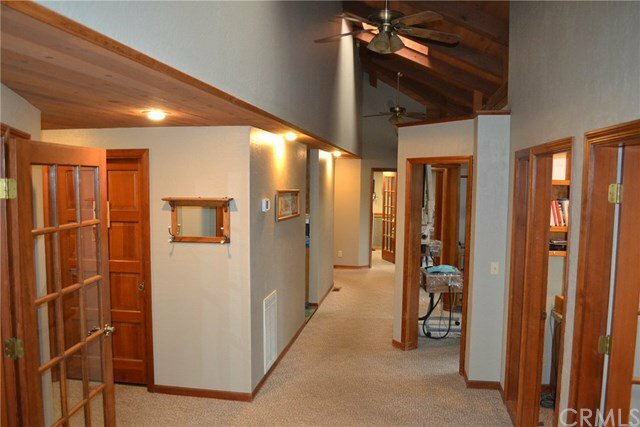 Don't miss this beautiful opportunity!